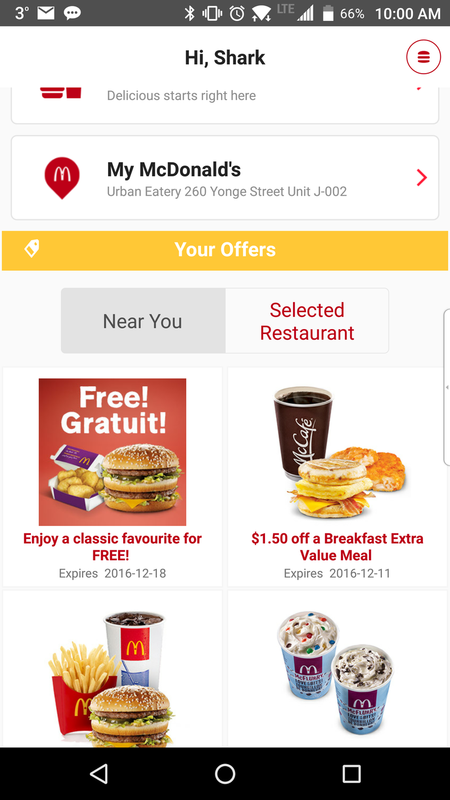 Free McDs for Canadian Oppos. Get it while you can, it was posted on RFD so it won’t end well. Install, register, and kill/restart app if it doesn’t show up.